Want to feel like you’re at home but with better (much better) food that you don’t have to cook or clear up? Get yourself down to this new culinary offering in north Wiltshire. Want to feel like you’re at home but with better (much better) food that you don’t have to cook or clear up? Get yourself down to this new culinary offering quick. The old Saxon hamlet of Cricklade is a short gallop away from both Cirencester and Swindon, and has the honour of being the first town on the Thames as it flows towards London. Back in 1821 the journalist William Cobbett described it as “a villainous hole”, which is rather harsh! In fact, it’s an attractive (its Latin motto In Loco Delicioso translates as ‘in a pleasant place’) place with a laid-back feel and a rare wet meadow where you can spot snake’s head fritillaries. 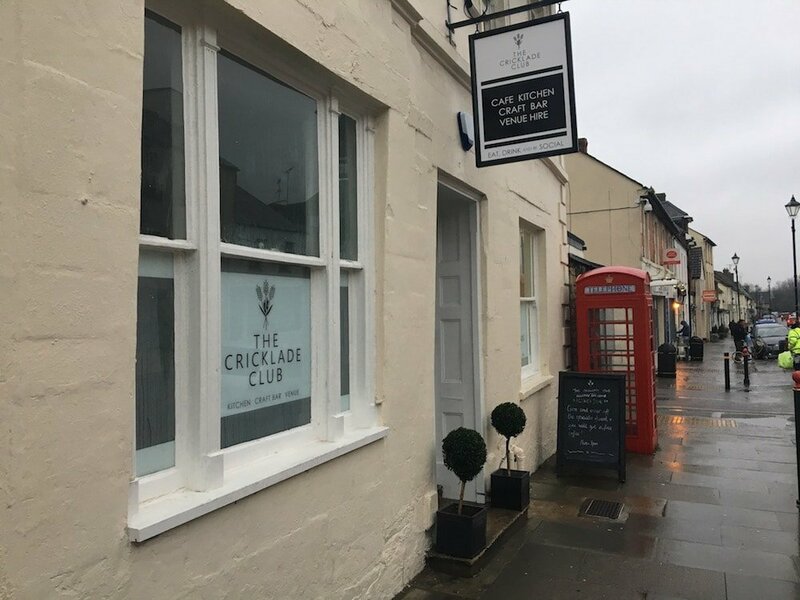 The Cricklade Club is bang in the centre on the high street. There’s something of the California eaterie going on here spliced with quirky English charm. Owner Talia Maddison and her husband Simon have an eye for the unusual and aren’t afraid to mix things up. Tables and chairs are a hotchpotch of retro styles, copper and enamel lampshades create a mellow ambience and dark green walls are the perfect backdrop for eclectic art, including a print of Warhol’s Marilyn and a massive gold-framed oil painting from 1847 which Simon picked up years ago (son of an antiques dealer…). The daytime menu is a brunch-style offering of daily scrambles, pancake stacks, Buddha bowls of healthy stuff, soup and daily specials. 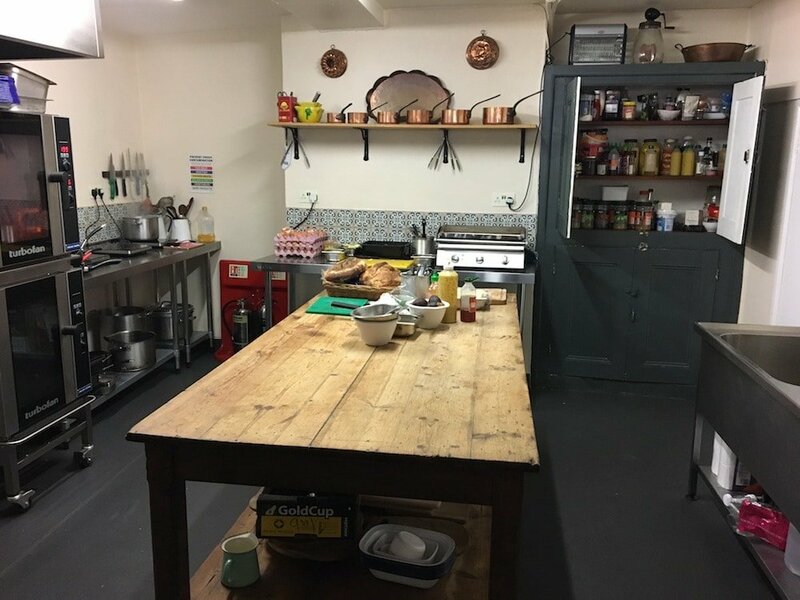 Talia is an accomplished chef – she’s been running her own catering company Cotswold Cooks for since the 1980s – and she’s passed on her skills to her daughter and niece who, under her watchful eye, run The Cricklade Club’s kitchen and have a bit of fun mixing things up and experimenting. 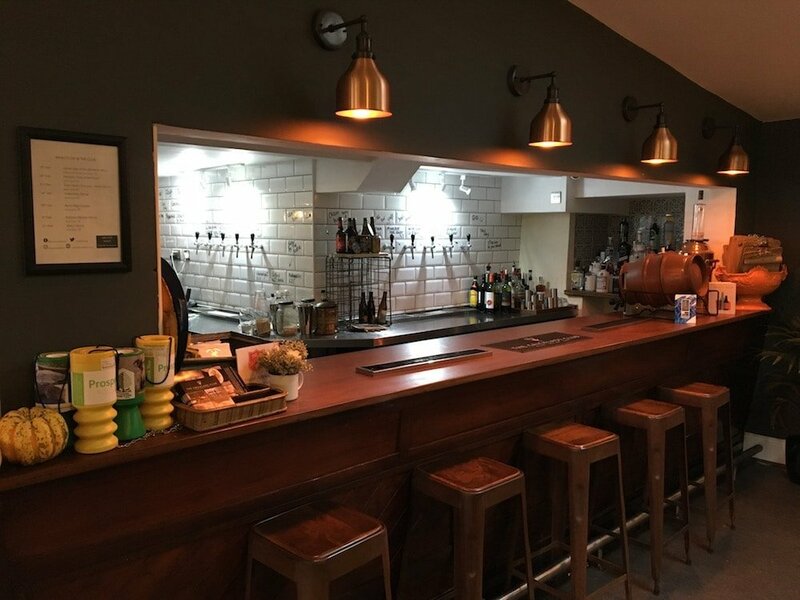 On Friday and Saturday nights, they cook up feasts with British, Mediterranean and American flavours that are well worth booking ahead for. We rocked up for Sunday brunch and were in seventh heaven with pancakes stacks, scrambled eggs and sautéed Portobello mushrooms and a Mexican-style tortilla. I opted for the celeriac and truffle oil soup which was a generous, lip-smacking bowl that filled me up for the rest of the day, while Mr M went for the Christmas special turkey stuffing and bacon melt, washed down with a Beaver Town Neck Oil ale brewed by Robert Plant’s son, just one of an impressive selection of craft ales and beer. And there’s lots of gin and wine choice at the bar too if you’re not an ale fan. For pudding, we wolfed down blueberry cheesecake, pain au chocolate, chocolate flapjack and gluten-free carrot cake. 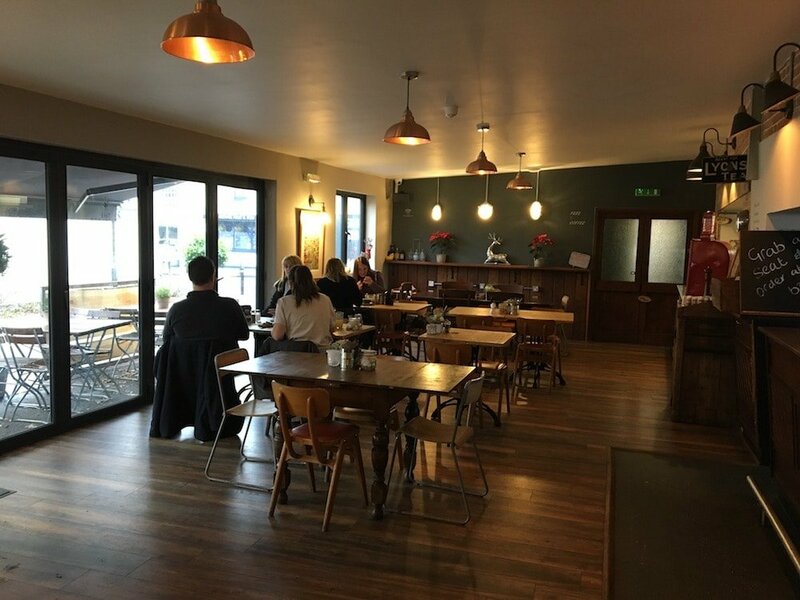 Everything was beautifully cooked with most of the ingredients sourced from nearby producers, including the organic family farm in nearby Purton. It’s wonderfully unfussy, home-style cooking (well, not my home, but the home of someone who’s a very good cook) and Talia’s passion for good food is infectious. She’s a real celebrator of culinary pleasure and invites guest chefs in for pop-up nights, supper clubs and foodie events. For January she’s planning on putting some recipes from Tom Kerridge’s Dopamine diet on the menu, an eating plan that’s all about boosting your happiness which pretty much sums up the spirit of The Cricklade Club. 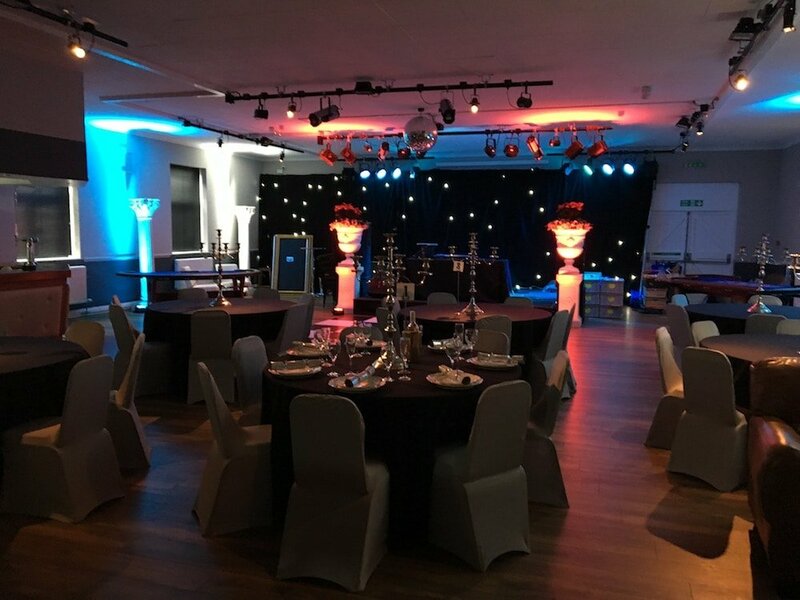 There’s a fab venue space for hire at the back which would be a great place for a party (120 sit down, 220 standing), and Simon runs an events agency, Planet Pursuits, which can organise dance floors, table decorations, disco lighting, bands, acts, even casinos. I’d say so. It’s incredibly relaxed and spacious here, so marauding toddlers would fit right in. 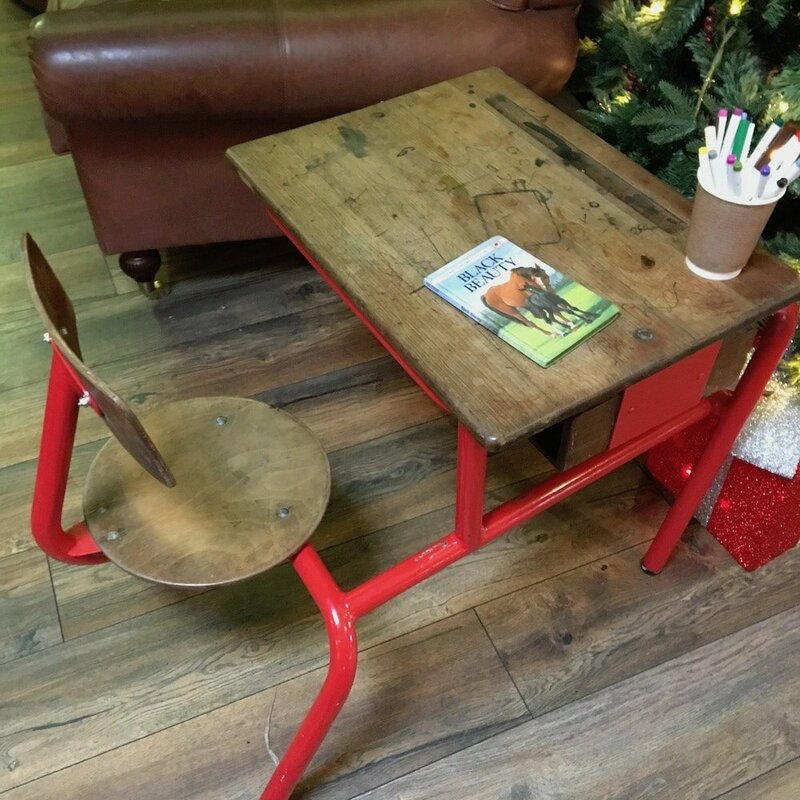 There’s a great ‘snug’ area with squashy sofas to sink into and a retro kids’ desk – I can just see jaded parents fuelling up on good food and caffeine here while the offspring draw away. 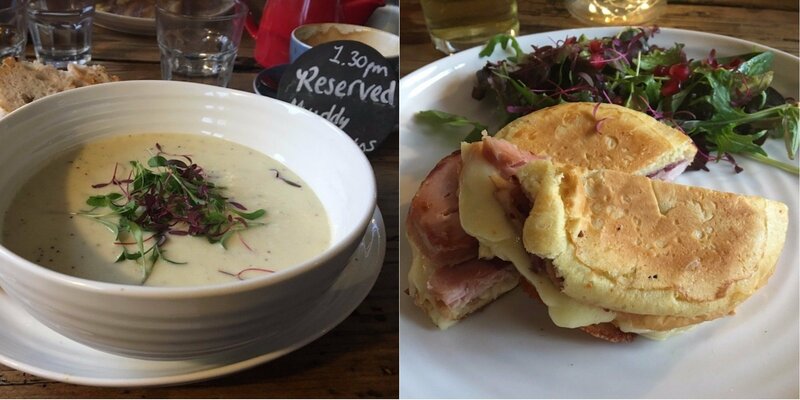 The kids’ menu with the like of chocolate chip pancakes, scrambles and cheese on toast is a sure–fire winner. As mentioned above, you’re right next to North Meadow, a 150-acre nature reserve between two rivers, the Thames and the Churn, which thanks to winter flooding means it preserves 80 per cent of Britain’s wild snake’s head fritillaries, beautifully coloured drooping tulips which come into flower from March to May. You’re also bang in the middle between the east and west sections of the Cotswold Water Park, a wonderland of aquatic entertainment. 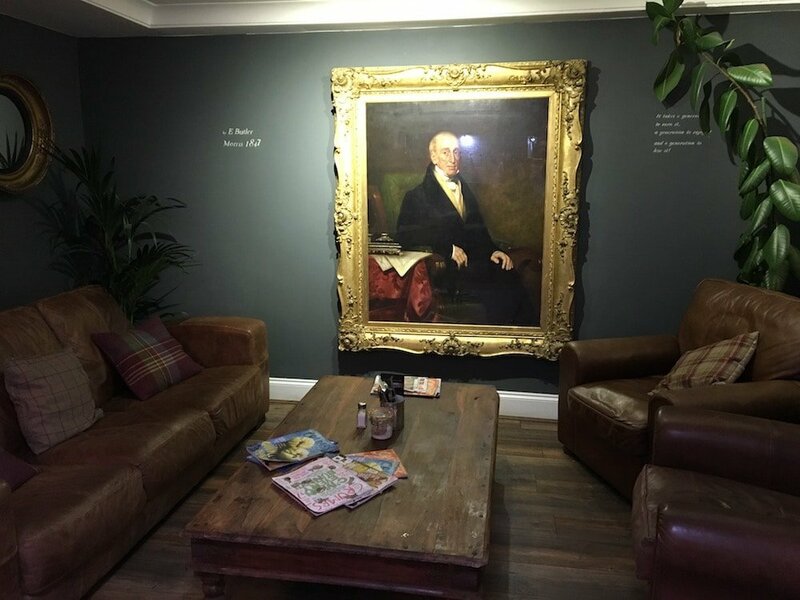 Not for: Posh, formal dining – you’re in chill-out mode here, so if you’re after a culinary blow-out, this ain’t the place. 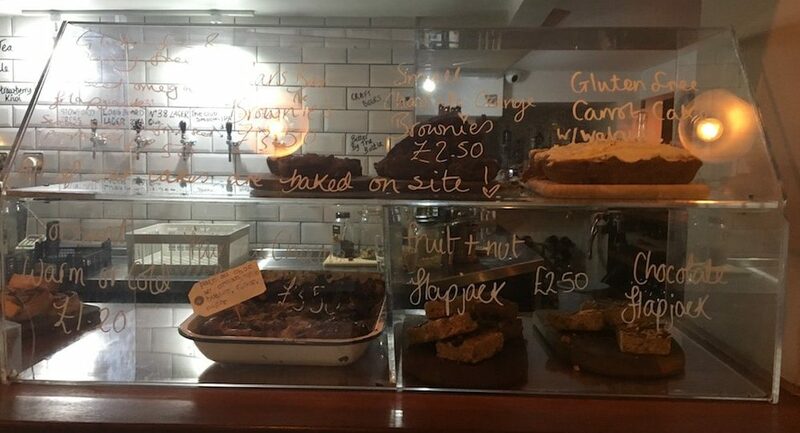 The damage: Very good value – mains were £6.95, everything on the kids’ menu was £4.50, cakes were around £2. Making plans? 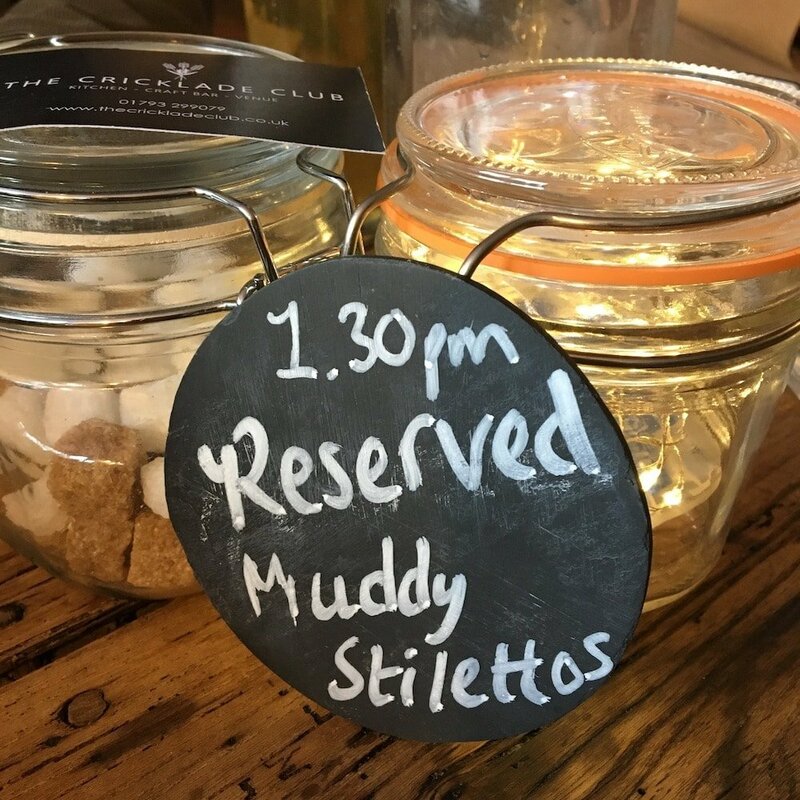 Find your perfect Pub, Inn, Hotel, Café, Restaurant or Bar across the Muddy counties.